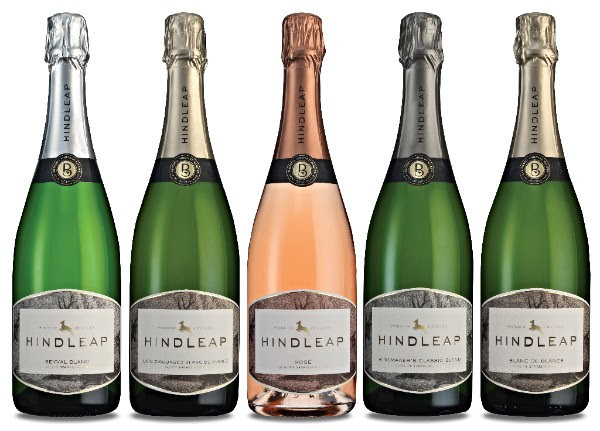 Situated on the edge of the Ashdown Forest, near the famous Bluebell Stem Railway in Sussex and Sheffield Park Garden, Bluebell Vineyard Estates is home to the award winning ‘Hindleap’ Sparkling Wines. 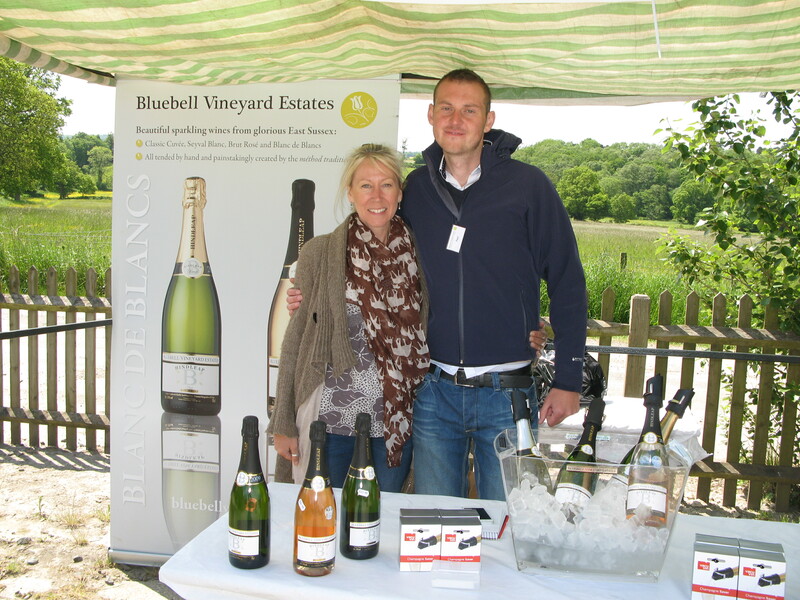 Nestled among bluebell-strewn woods, from which the vineyard derives its name, Bluebell Vineyard Estates is a family-run vineyard and winery with passion for producing world class sparkling wines. 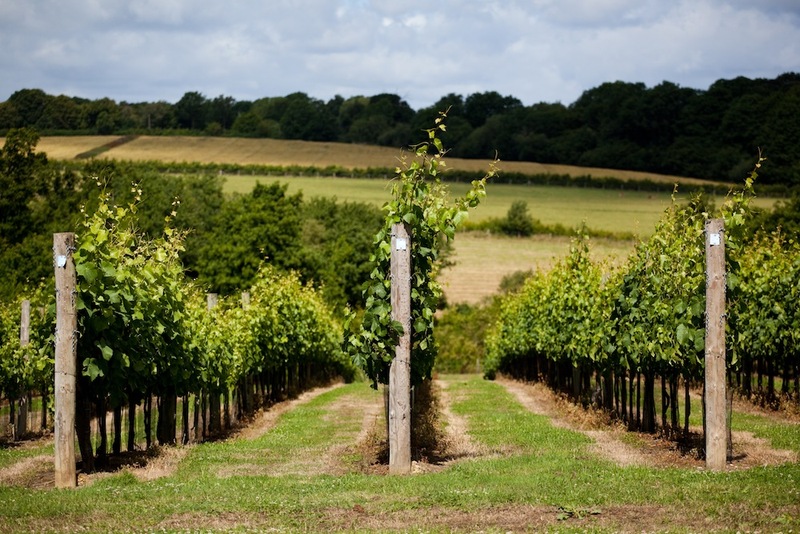 The multi-award winning vineyard and winery, established in 2005, specialises in the production of English sparkling wines using the classic champagne grape varieties Chardonnay, Pinot Noir and Pinot Meunier as well as Seyval Blanc. 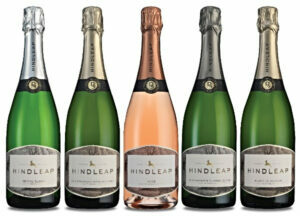 Bluebell’s sparkling wines are hand-crafted using the method traditionelle and have been awarded over sixty national and international awards since the first release, confirming the Estate’s reputation as one of England’s leading producers. The Estate is open for wine tastings and tours six days a week (Mon-Sat 10am-4pm) and is available fr hire for weddings, events and special occasions. 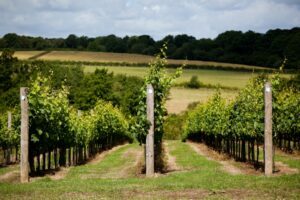 Visitors are invited to explore the estate and woodlands on one of our self-guided walks and we have a picnic area overlooking the vineyard and waters. 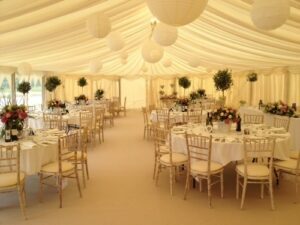 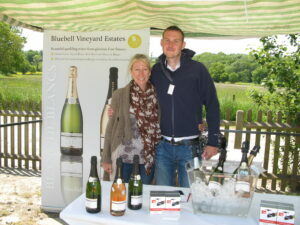 For more information go to www.bluebellvineyard.co.uk or email wineinfo@bluebellvineyard.co.uk.